Best Month of the Year! Weddings: Adam and I are going to two weddings over labor day weekend! One is in New Jersey and one is local here in Baltimore and it feels like it’s going to be a pretty epic weekend. Ravens 5k: I signed up for the Ravens 5k on September 9 and I’m excited for an after work run (much preferred to a morning race!) and celebrating afterward with Ravens alumni and mascots. Beach: Heading to Bethany for a few days with Adam’s family. No vacay and minimal beach time all summer has me super pumped for this September getaway. 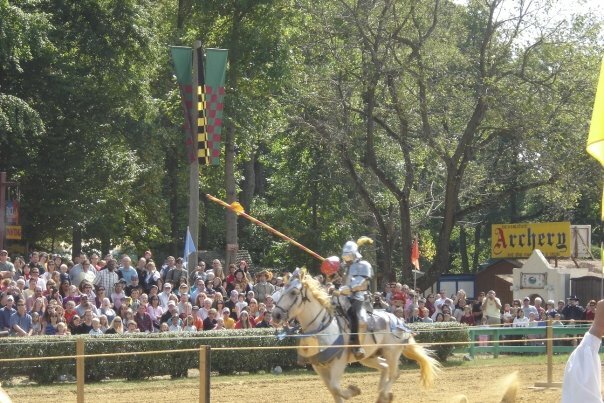 Renaissance Festival: The Maryland Renaissance Festival is one of my favorite fall activities! Held in Crownsville (outside Annapolis) every weekend from now until October 25, tickets are $19 for the first couple of weekends and $24 a person after that. 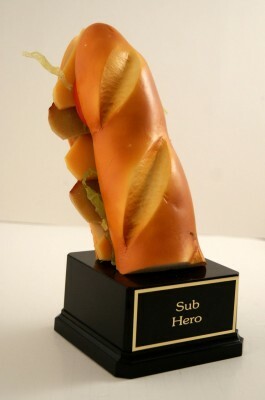 Yes, it’s kind of cheesy but it’s also really awesome. Performers (and some attendees!) dress in period costume and entertainment includes jousting, sword-swallowing, dancers and musicians. The food is also a highlight with everything from turkey legs to frozen bananas. Federal Hill Main Street’s Sobo A Gogo: Despite it’s kooky name, this festival on September 20 promises live music, craft beer and local vendors. Baltimore Book Festival: I’ve never attended the Book Festival before, but I’ve been seeing a lot about it and it looks really cool. There are a number of interesting panels, cooking demos, pop up yoga and performers – all held September 25-27 in the Inner Harbor. South Bmore’s Best 2015: Got to support our ‘hood – can’t wait for this first-ever celebration of the best of South Baltimore! The $25 ticket gets you free food and drink from Sobo’s finest. Birthday Dinner: I’m now taking recommendations for a good birthday dinner spot to celebrate the big 2-8! I’m tempted to go back to Wine Market, but I think I’d rather try somewhere new. Any ideas?? Yes! My mom has had me saying it for years and I’ve taught it to all my friends!